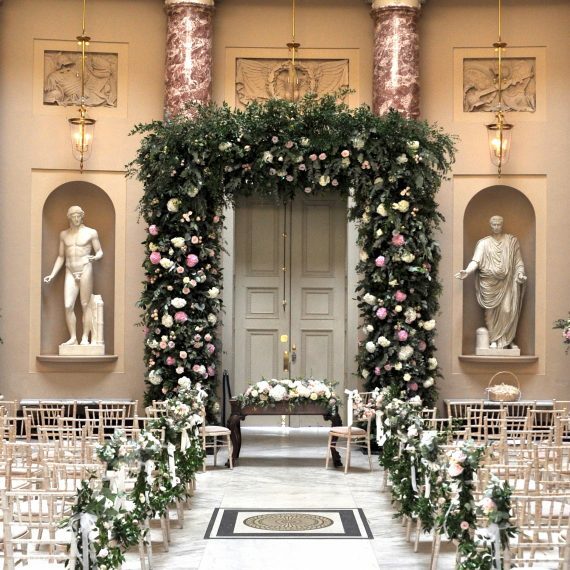 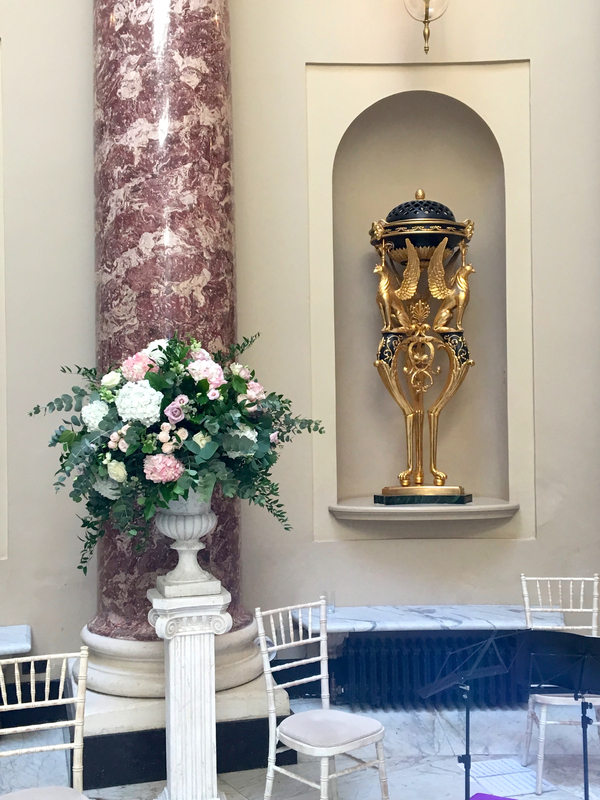 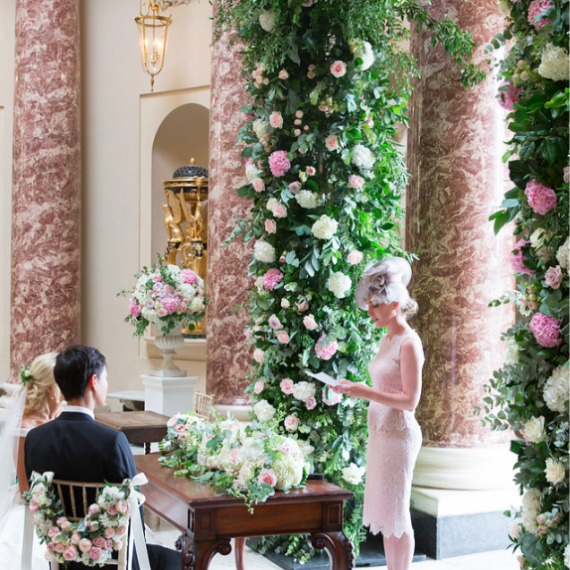 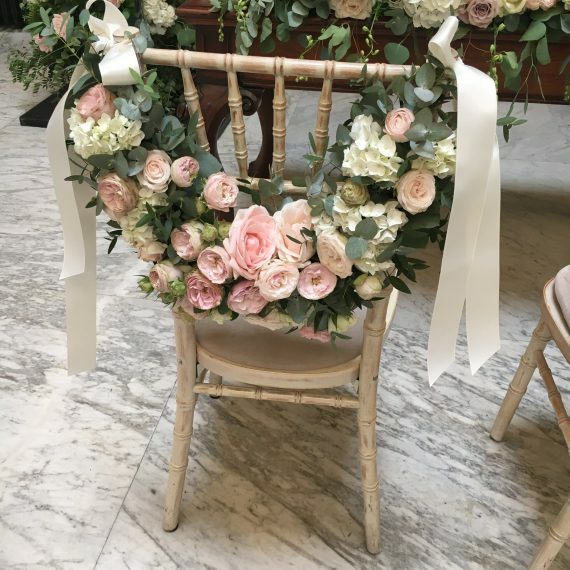 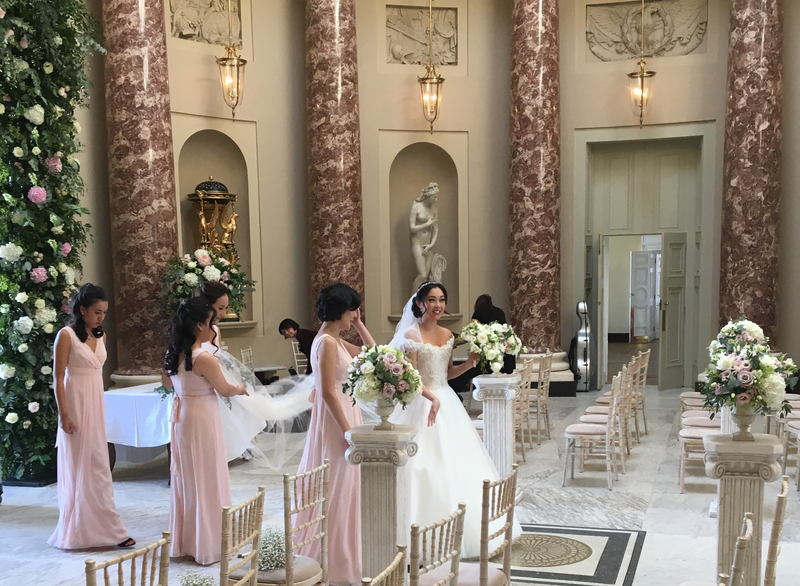 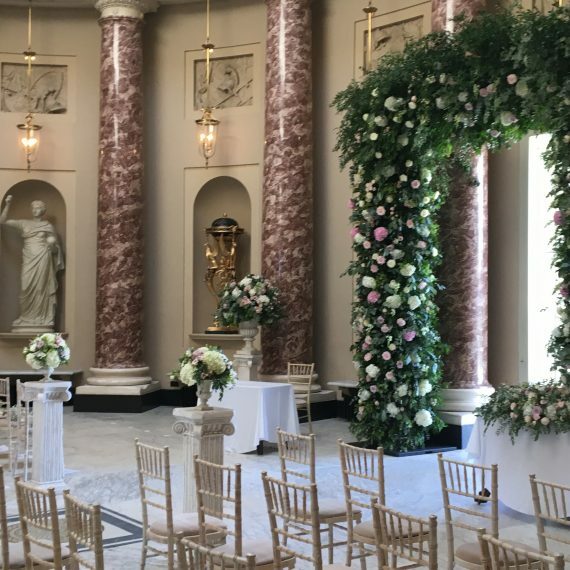 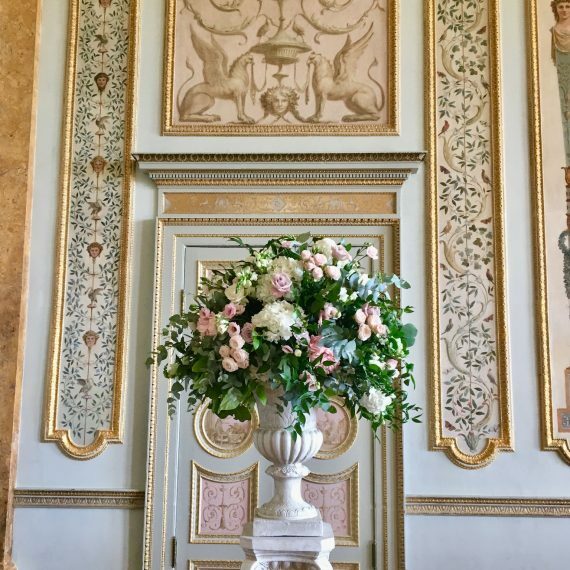 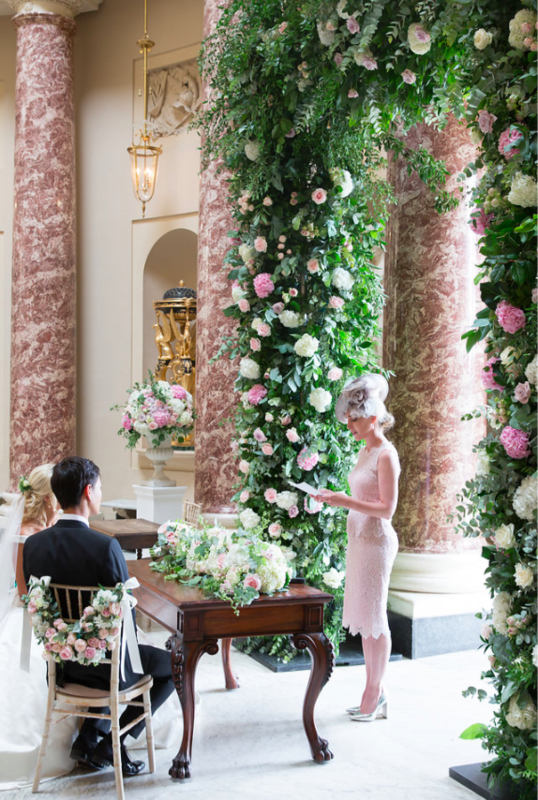 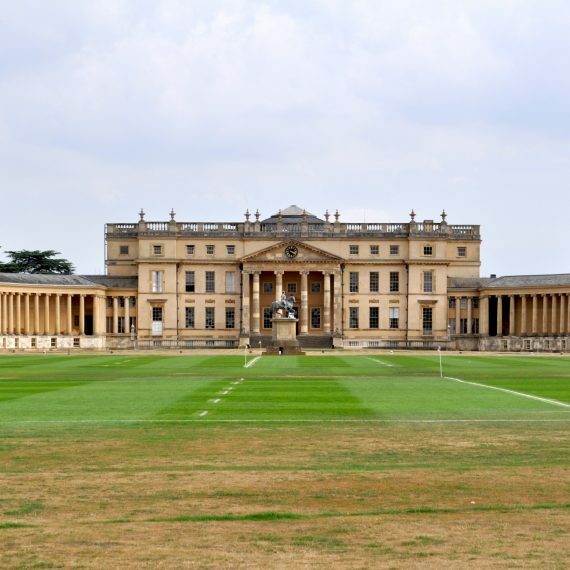 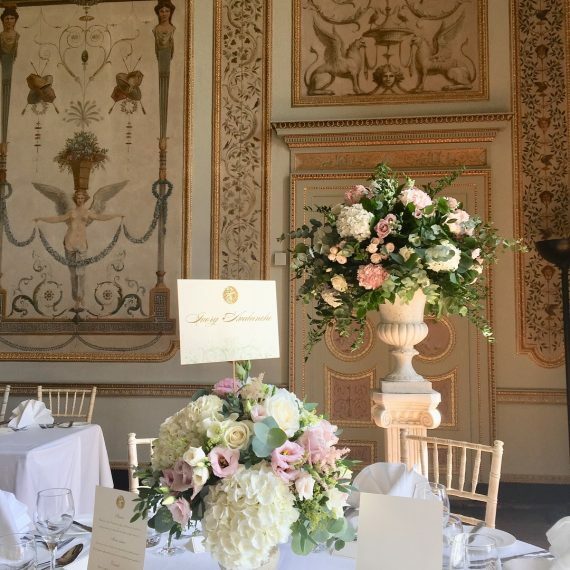 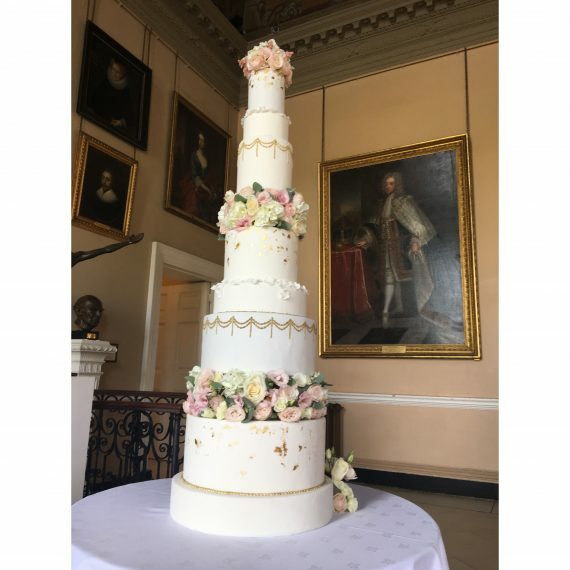 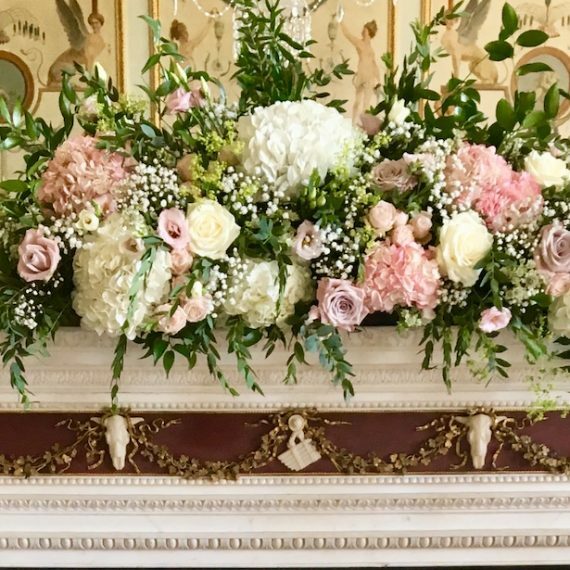 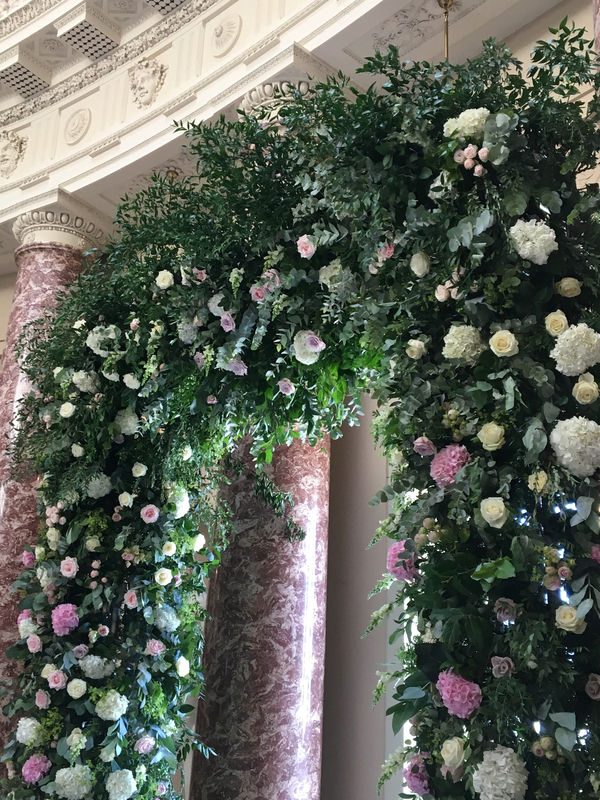 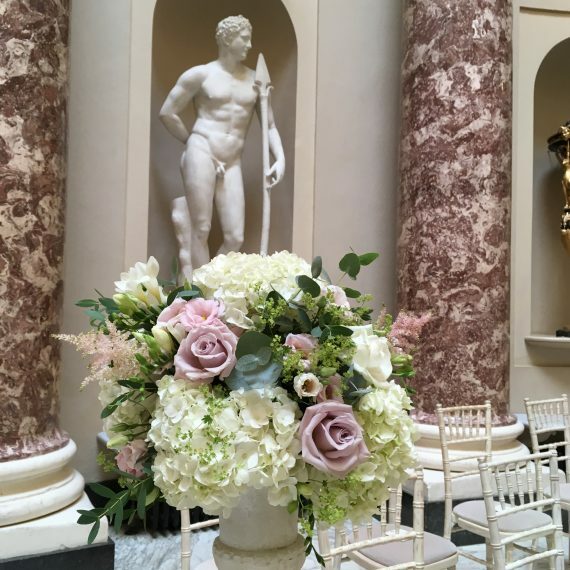 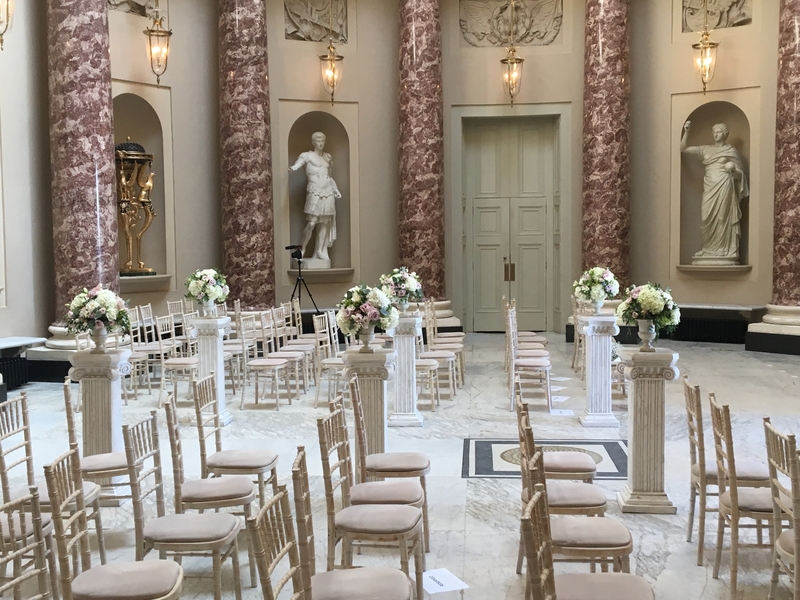 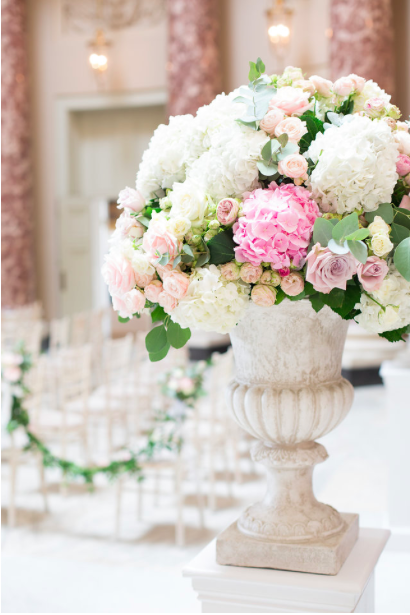 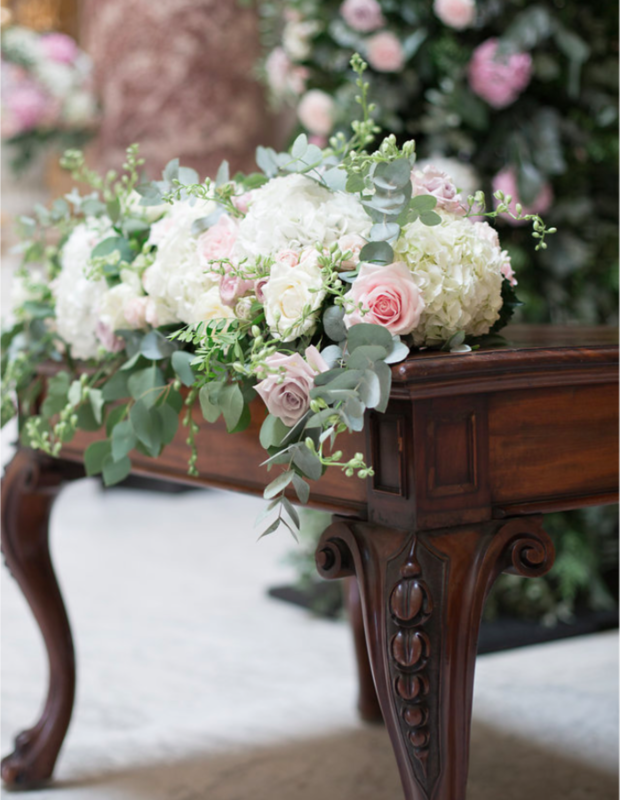 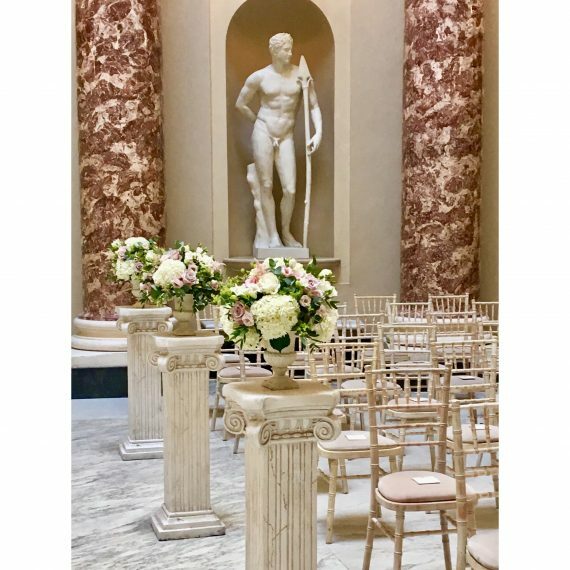 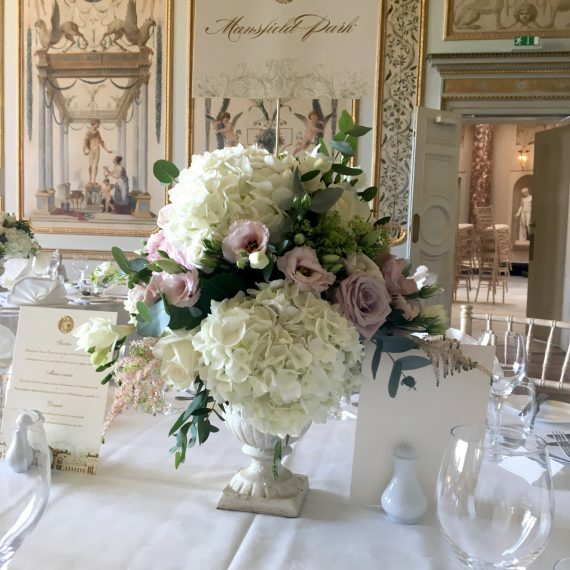 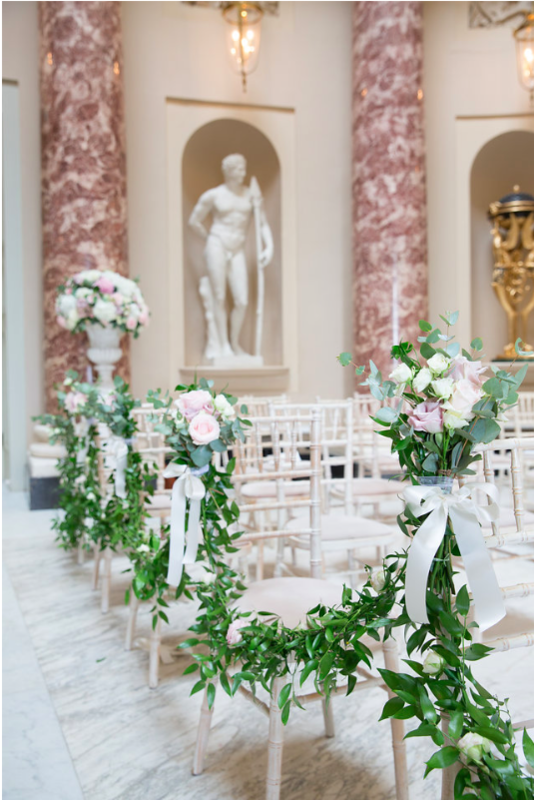 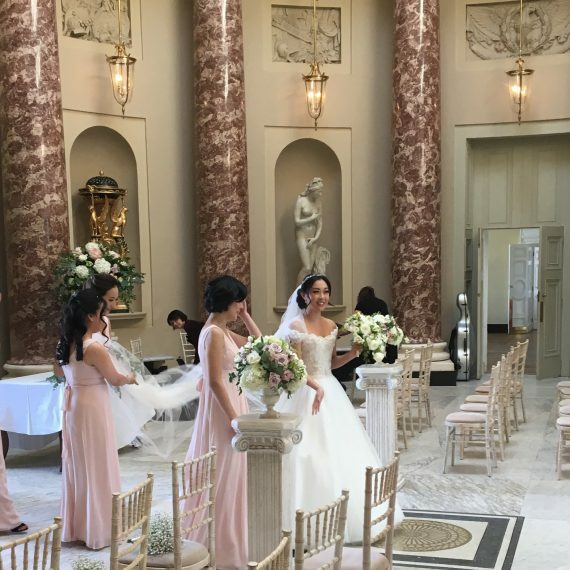 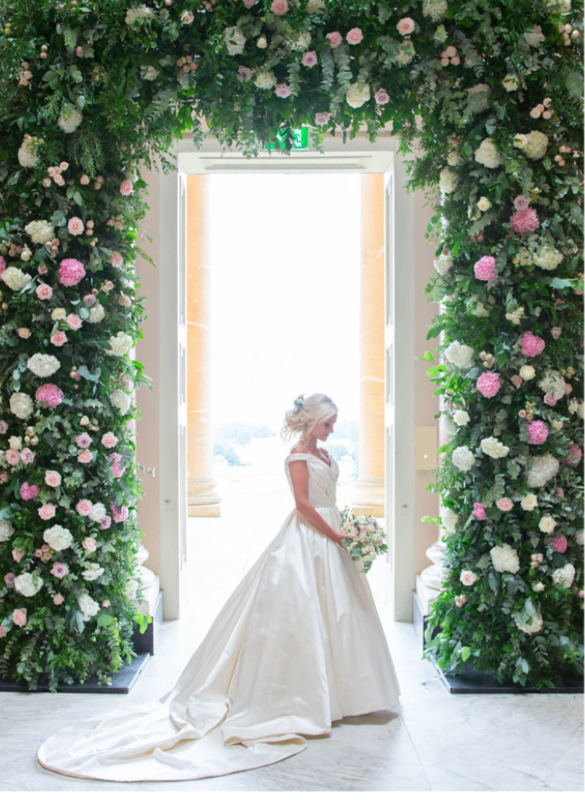 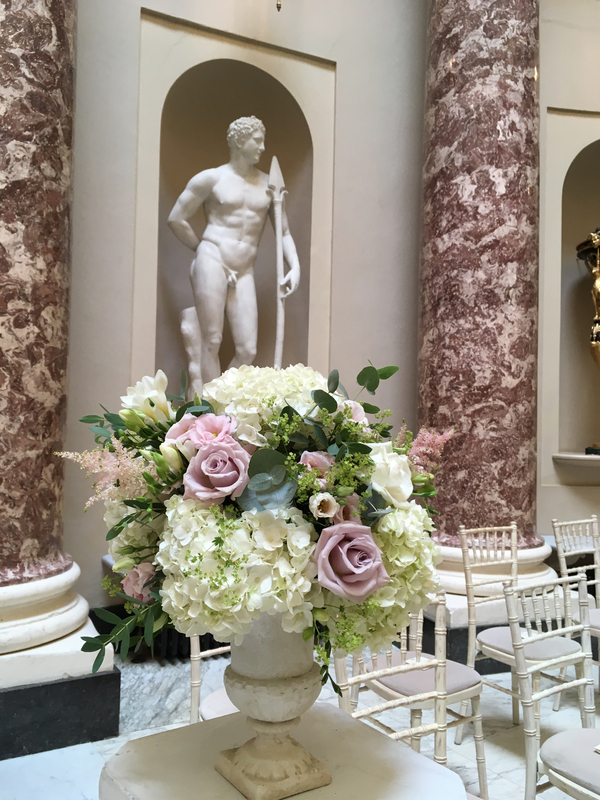 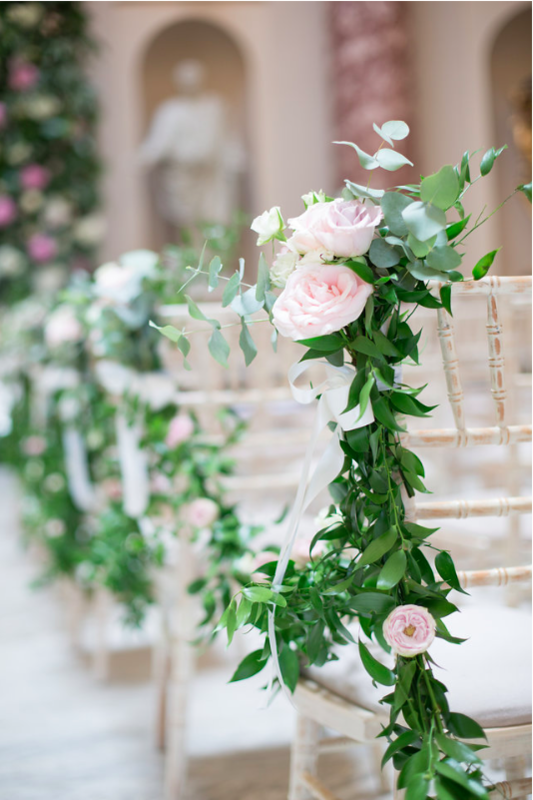 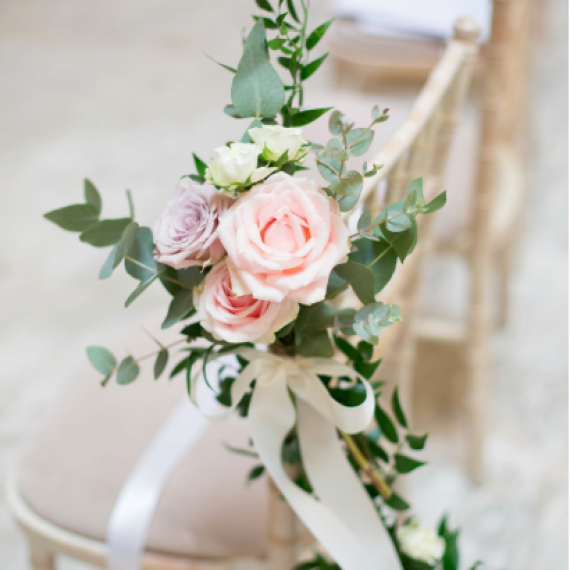 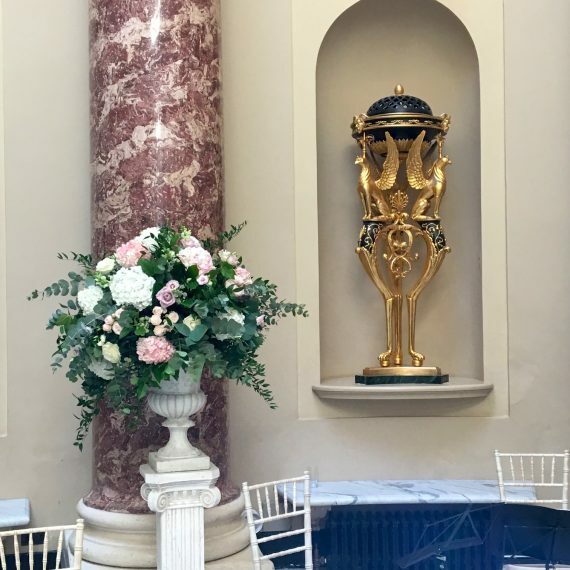 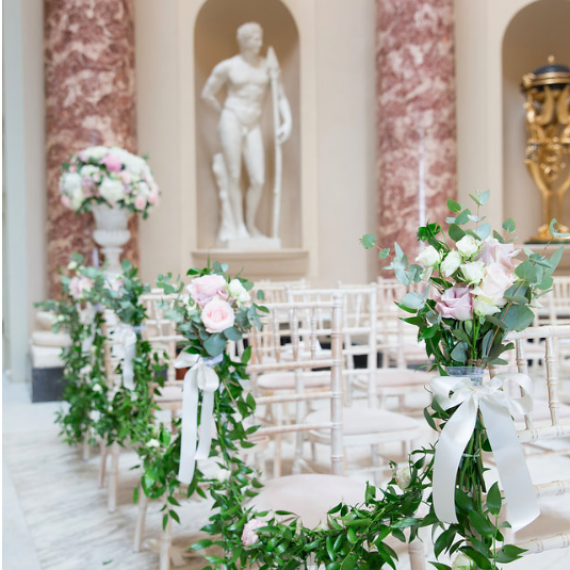 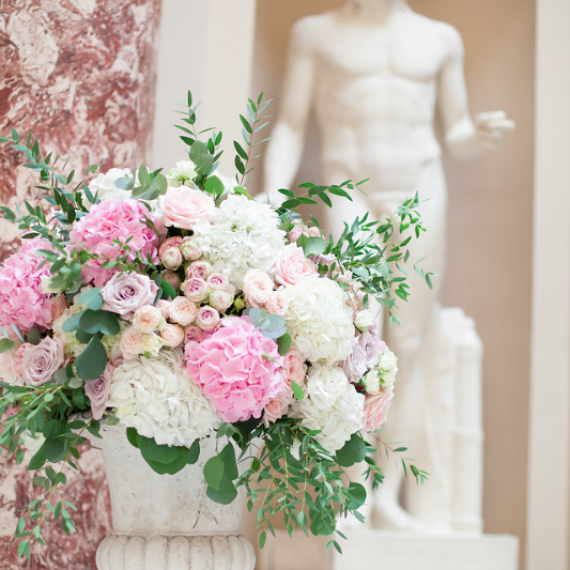 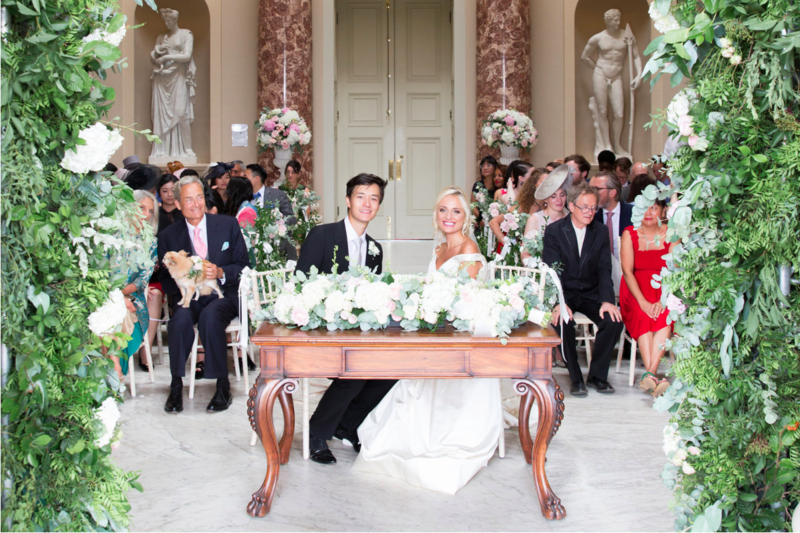 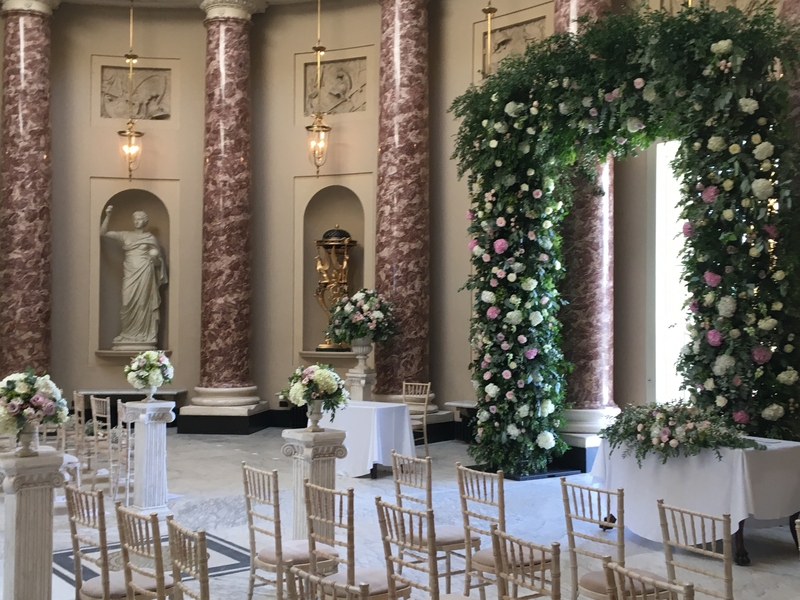 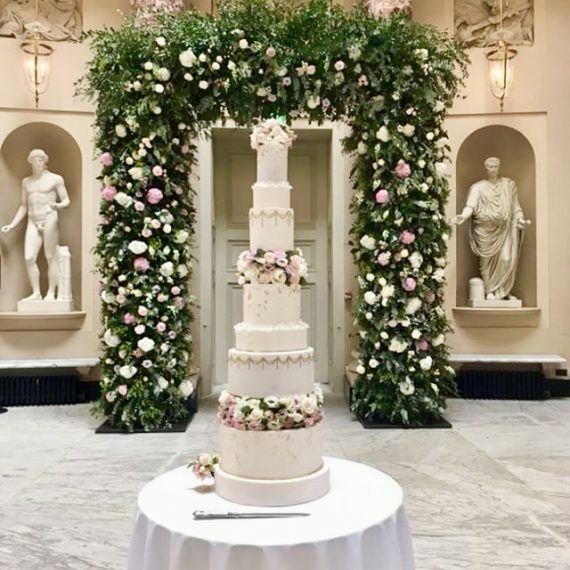 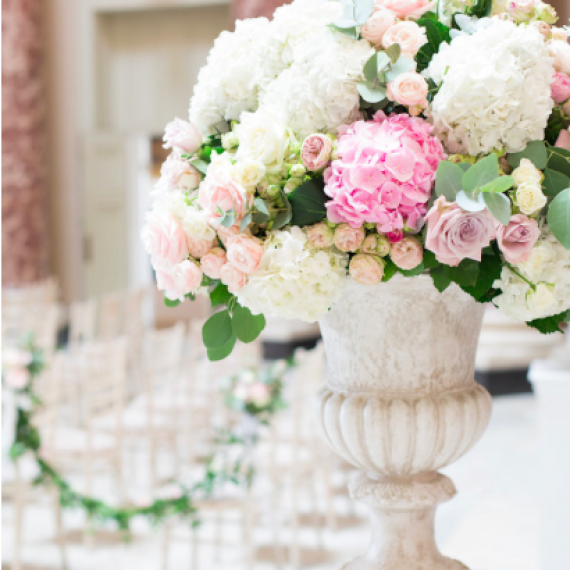 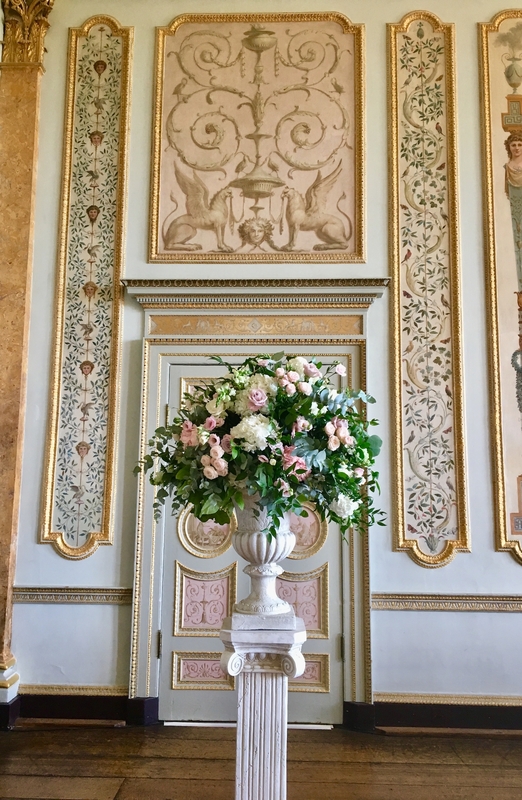 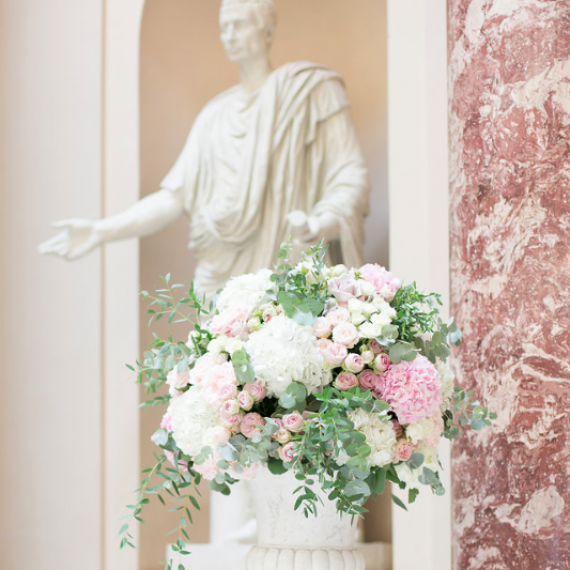 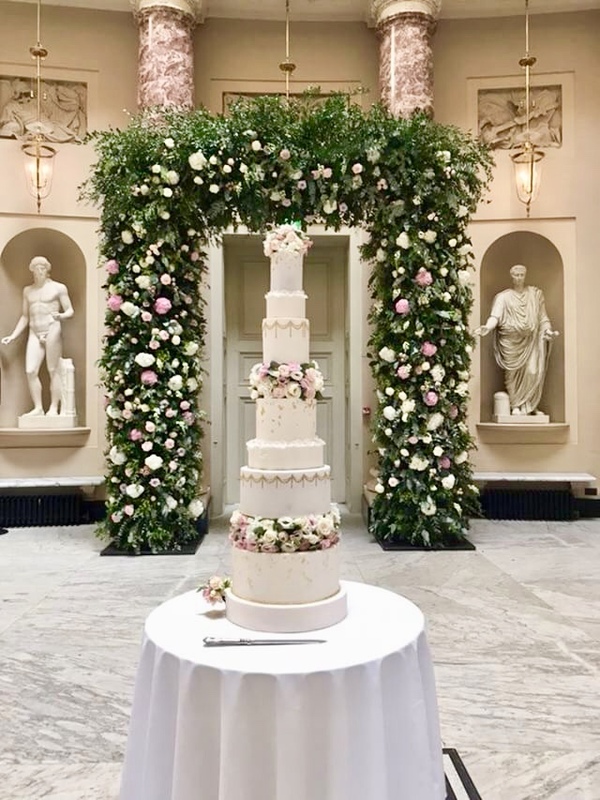 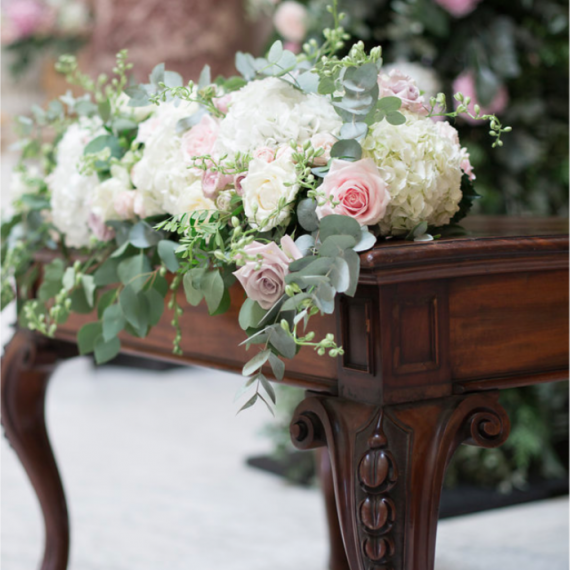 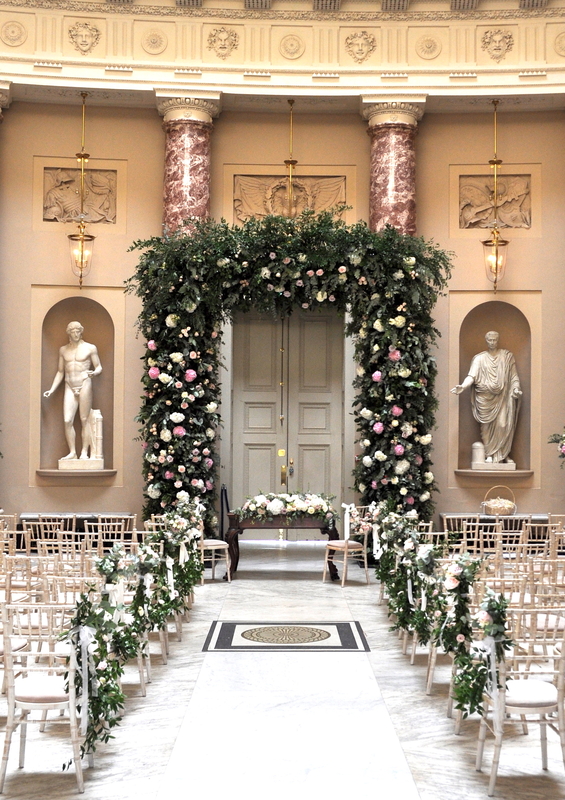 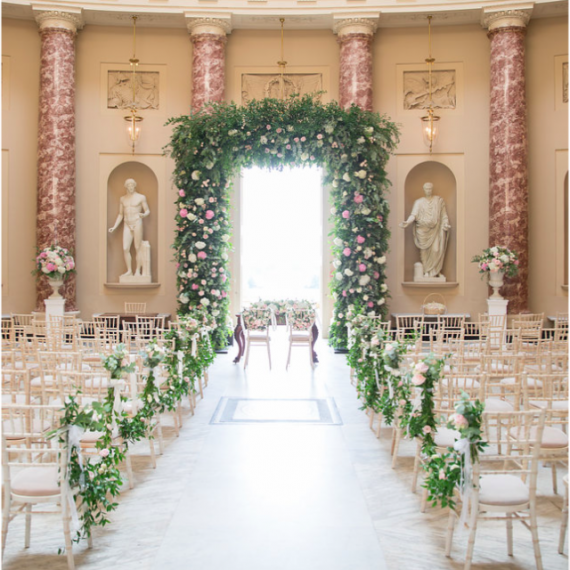 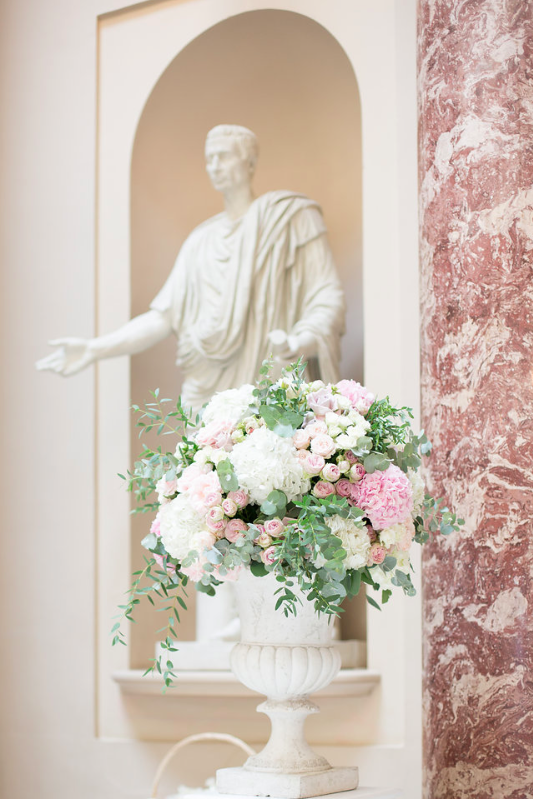 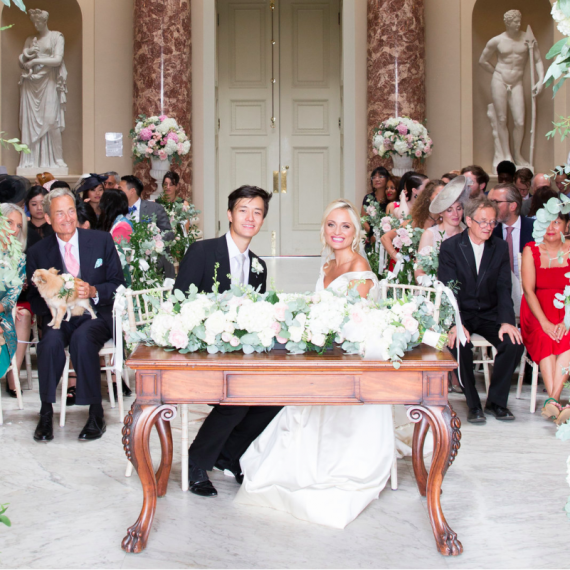 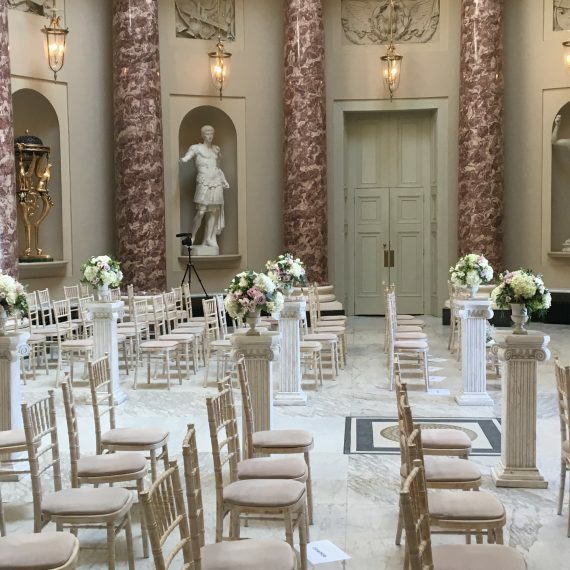 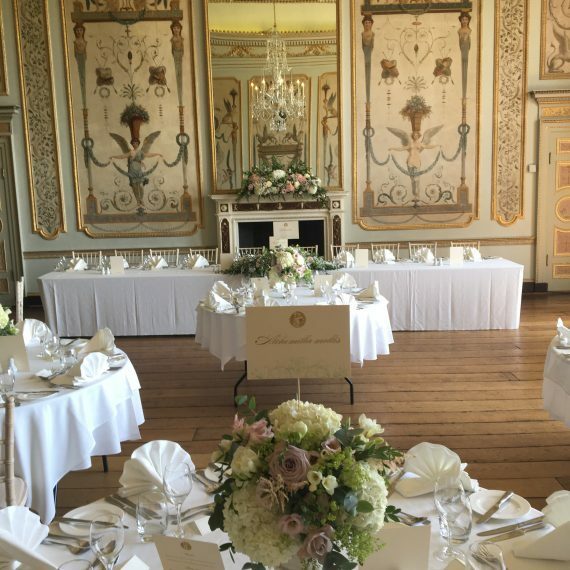 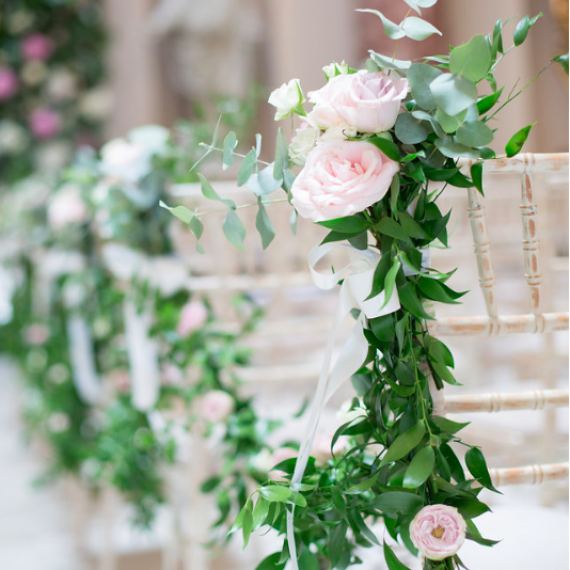 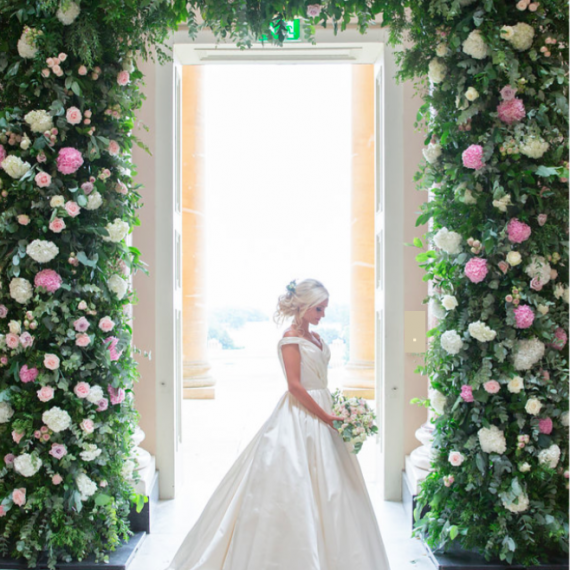 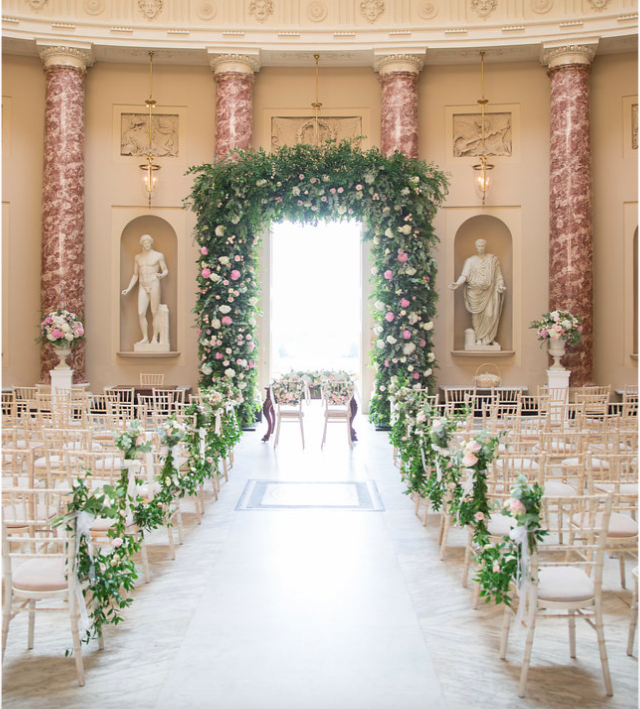 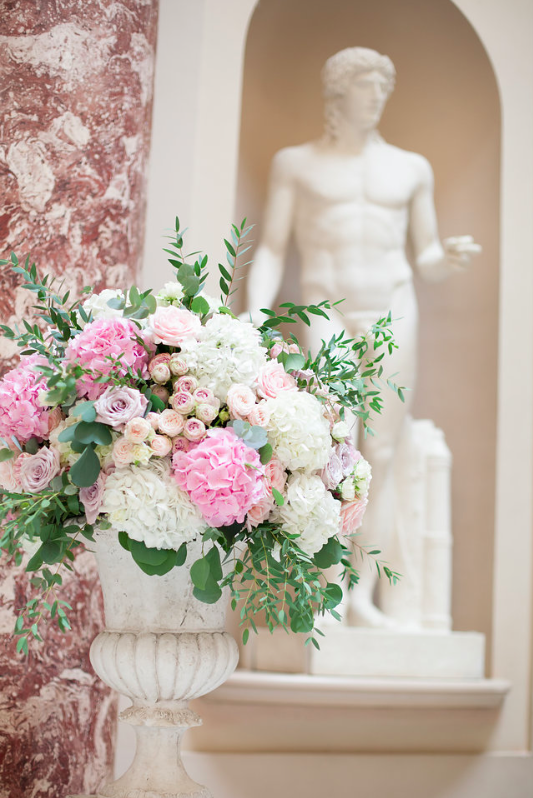 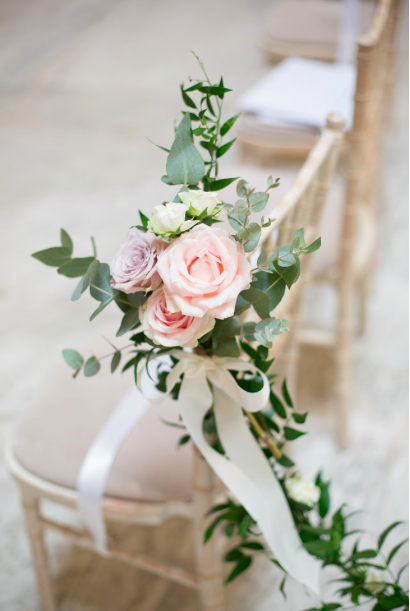 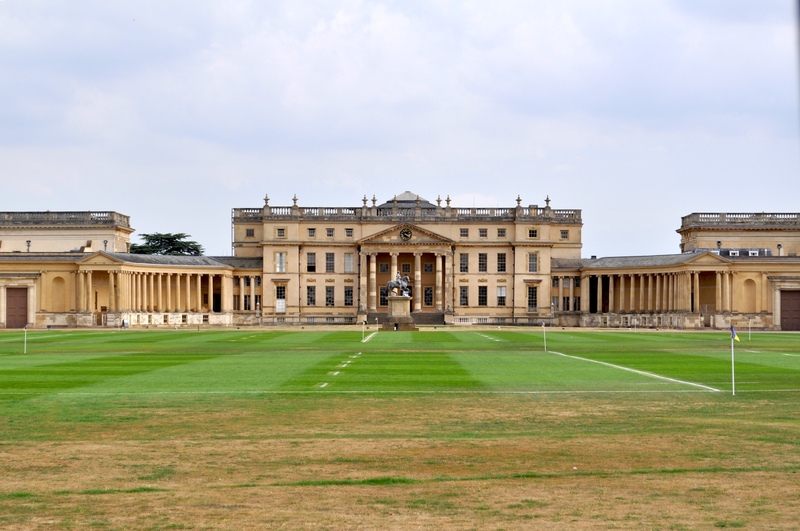 Wedding Flowers Stowe House Buckinghamshire - Joanna Carter Wedding Flowers | Oxford, Oxfordshire, Berkshire, Buckinghamshire and London. 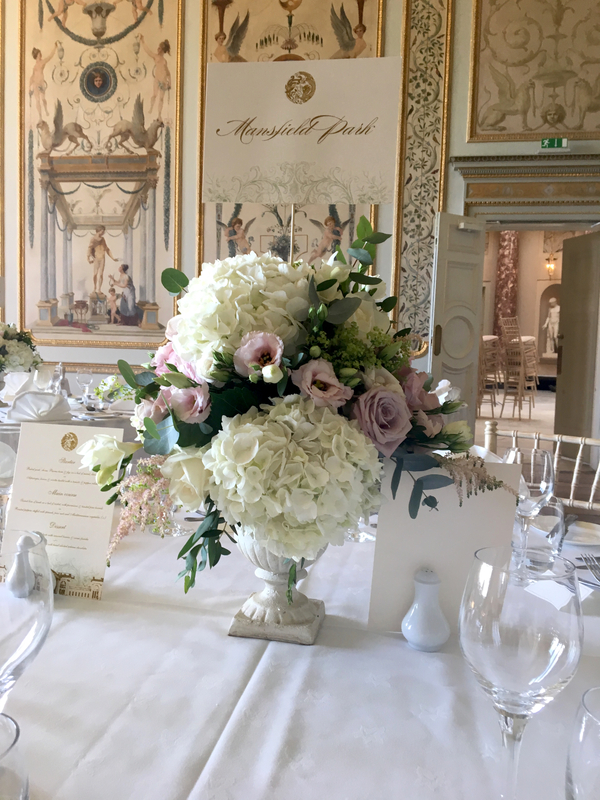 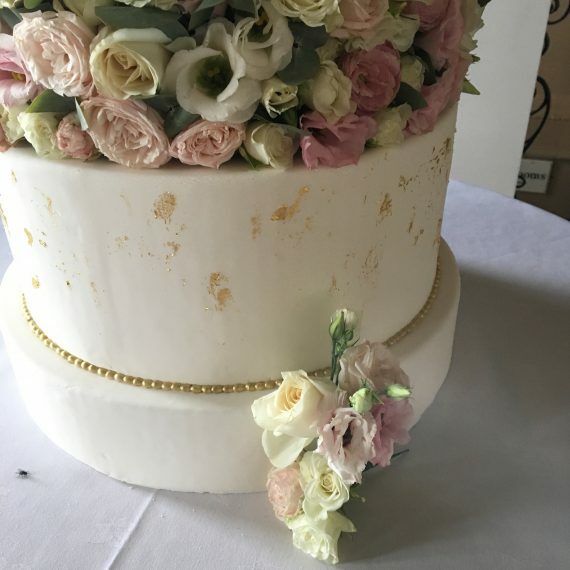 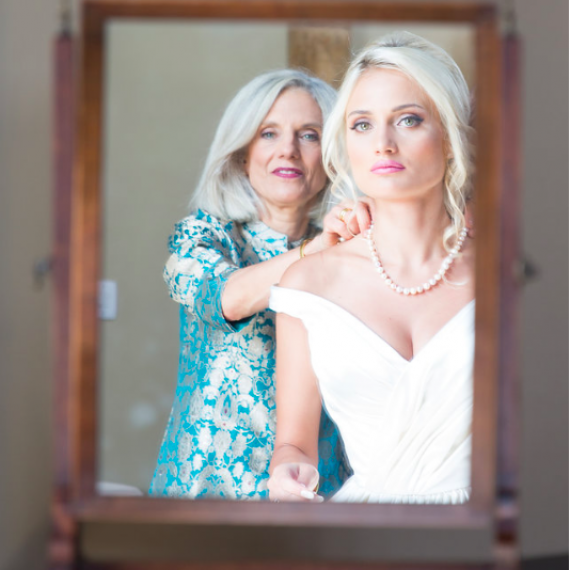 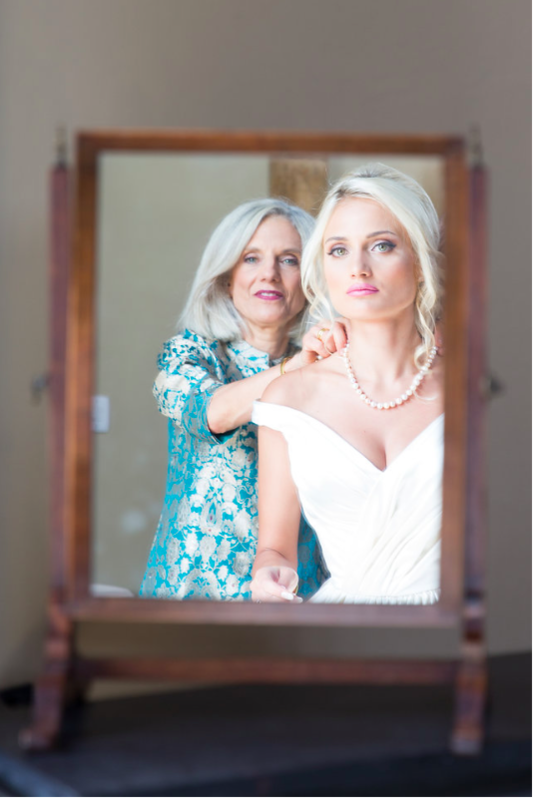 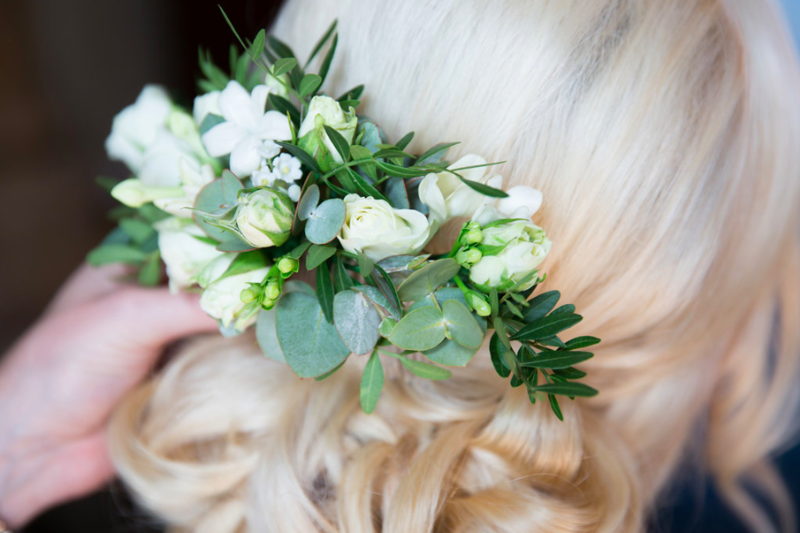 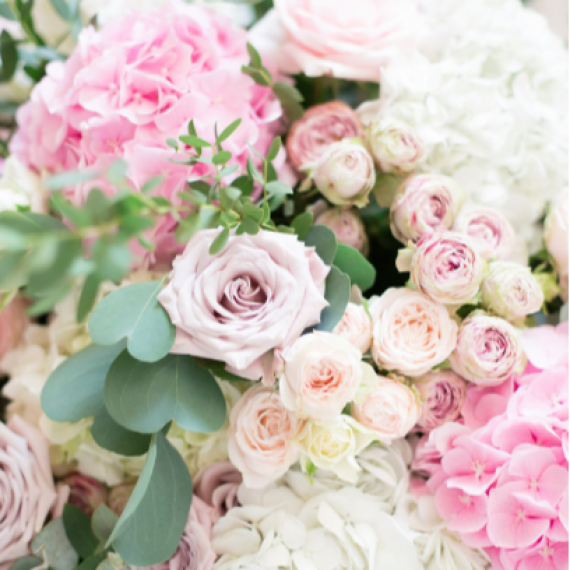 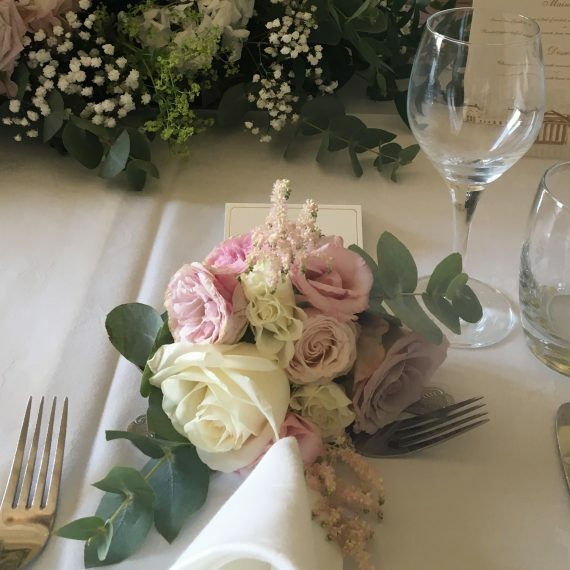 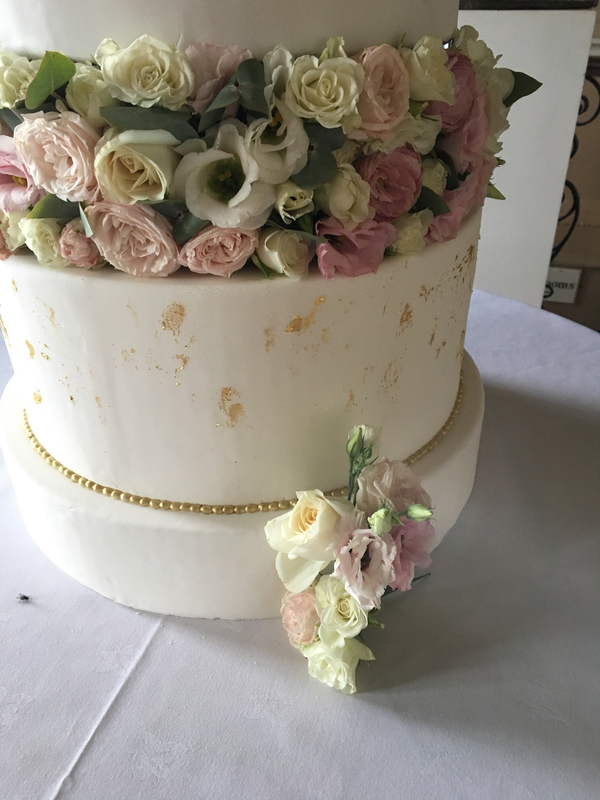 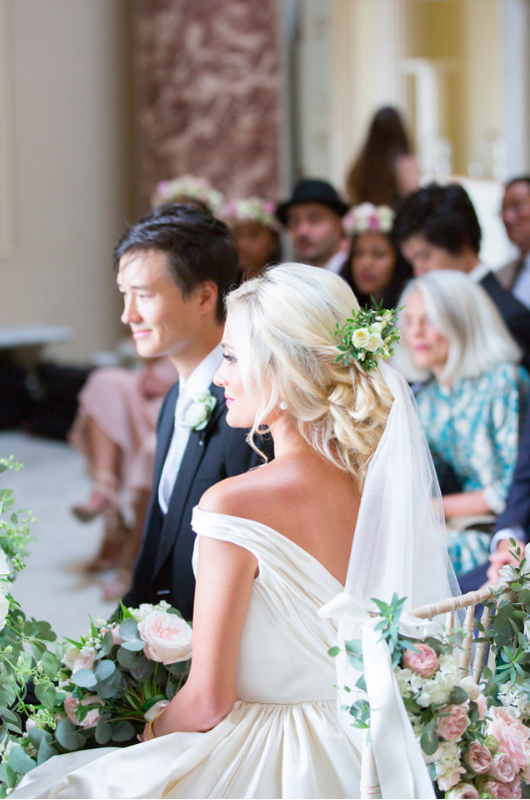 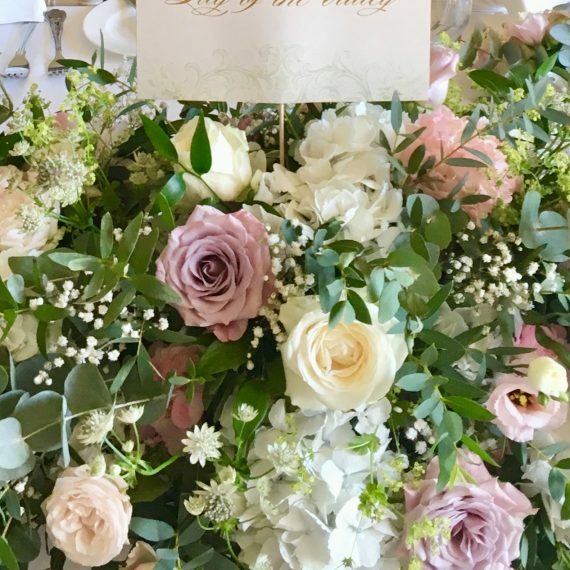 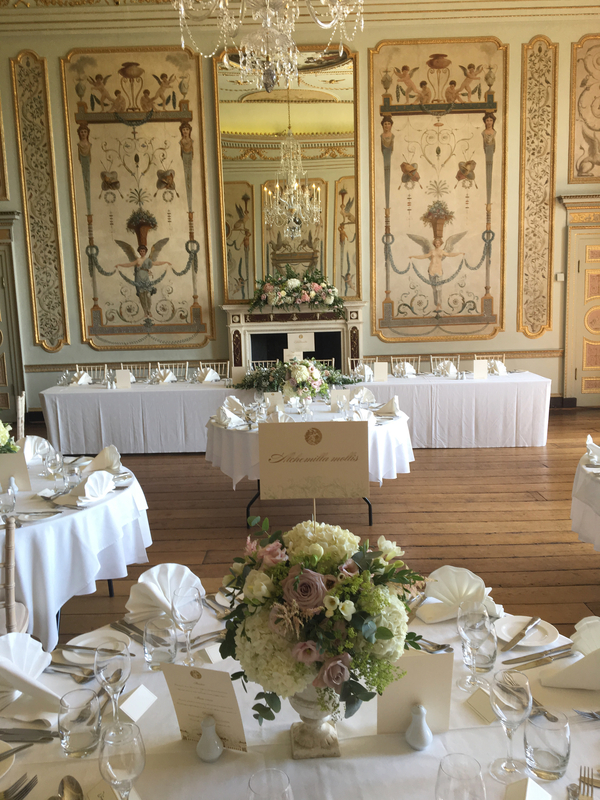 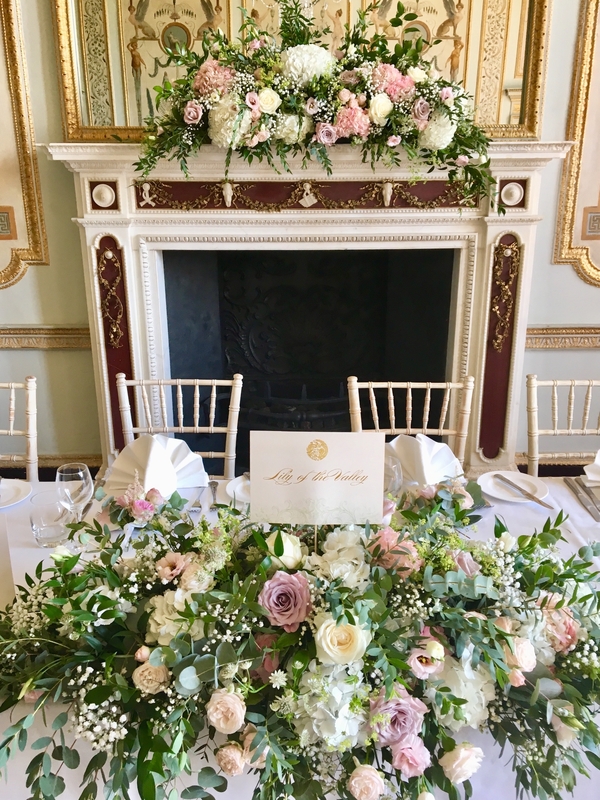 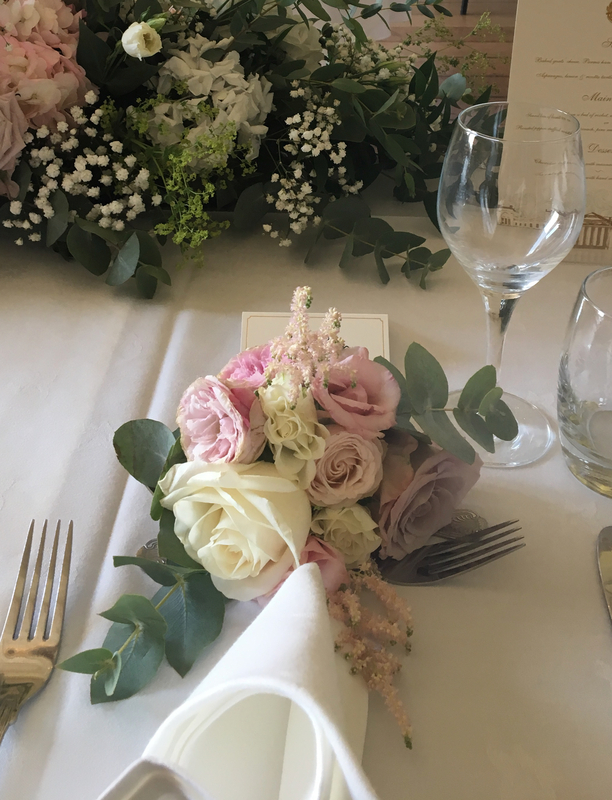 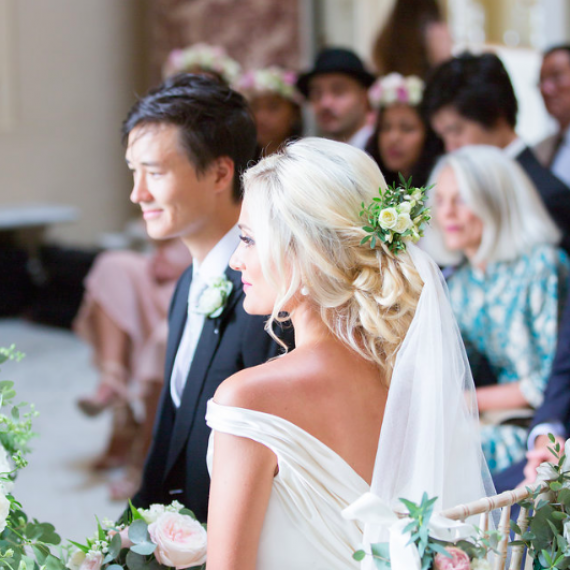 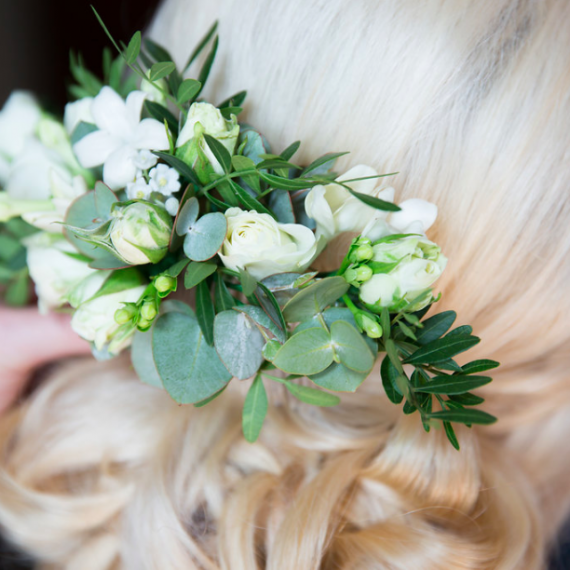 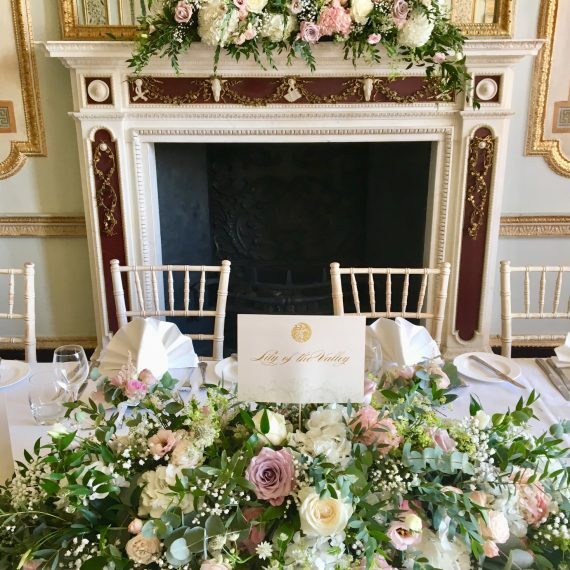 "We just wanted to say a massive thank you for the amazing flowers at our wedding - they were truly breathtaking and completely beyond our expectations. 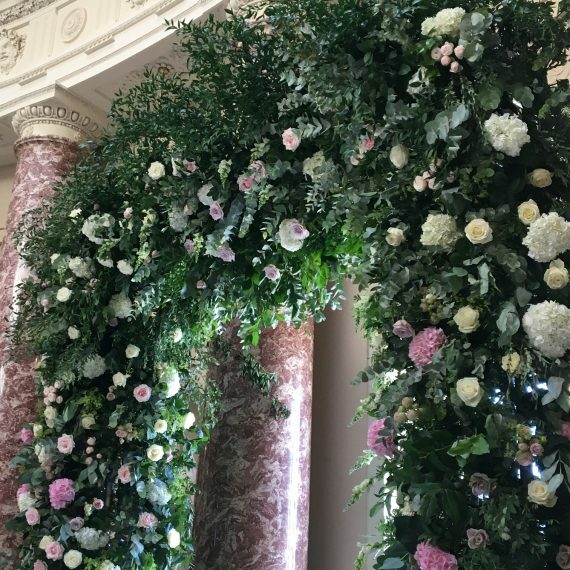 The floral arch was, in particular, magnificent. 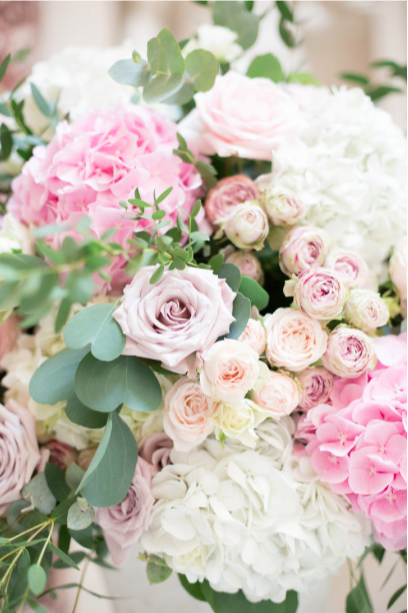 We're so grateful to you and the team for everything. 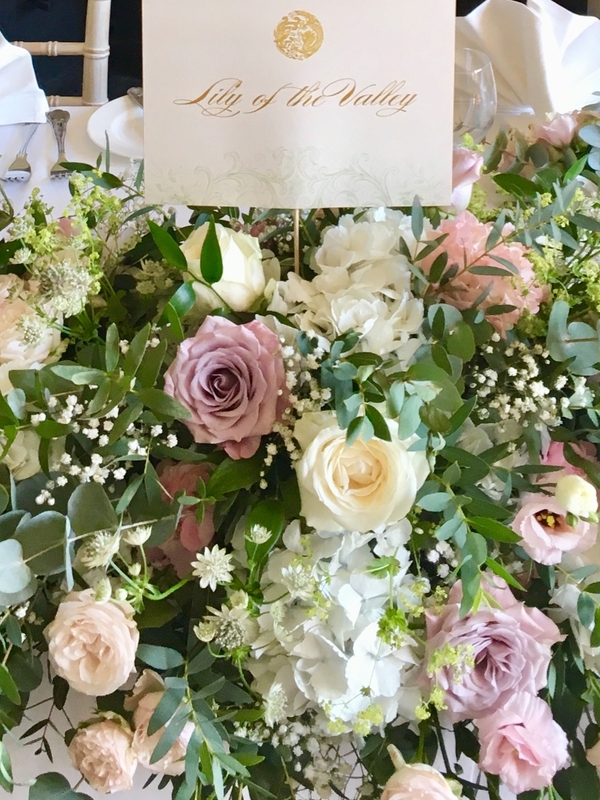 Thank you so much again."